In March 2015 IPOPI received a message from Mrs. 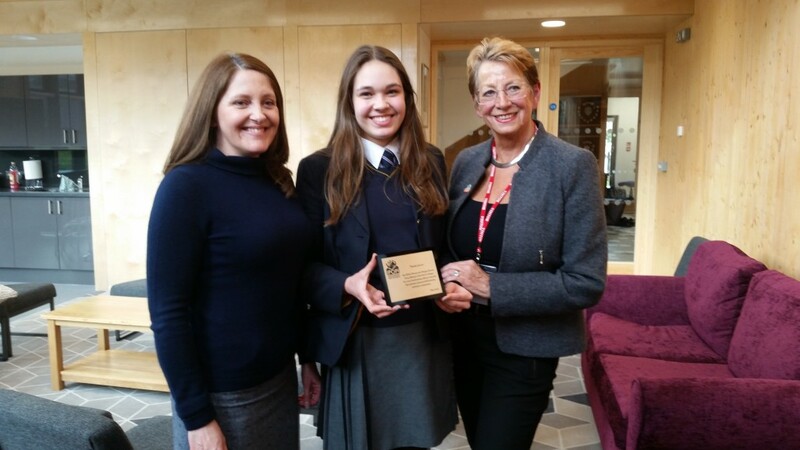 Patsy Brown to say that her daughter, Megan who is a student at Bishops Stortford College, had the opportunity to select a charity as part of College’s fundraising programme. Megan’s house is Alliot House which is part of this beautiful college. The House Mistress Mrs. Sarah Wilson told me that Megan had to present the reason why she had chosen IPOPI to the entire school. 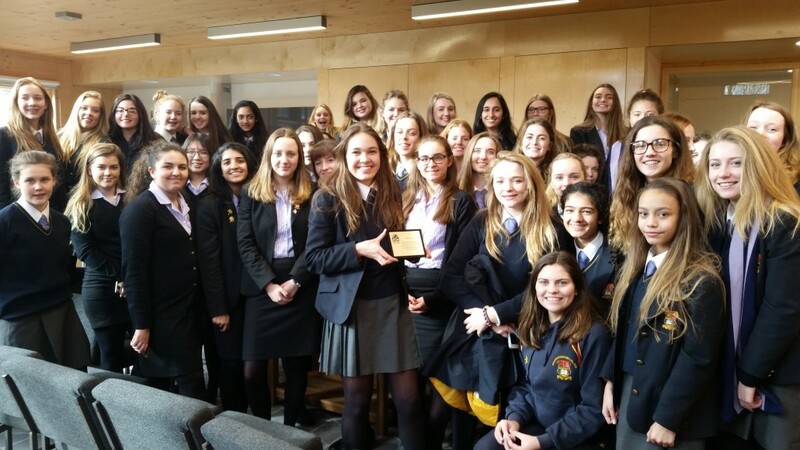 So Megan and her fellow students set about doing many things to raise money for their chosen charity such as sponsored car wash, raffles, cakes baking and selling them and many more ways to raise money. A total of nearly £2500 was donated. IPOPI had been chosen because Patsy had lived in Singapore and had found great problems in securing treatment for her PID condition. So when Megan and Patsy became aware of the IPOPI South East Asia programme, they felt that this would be the right area for Megan’s fundraising efforts. After many months I finally managed to visit Bishops Stortford College, and was met by Mrs. Wilson who showed me the extensive grounds and buildings which form the college. 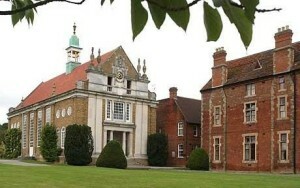 The most magnificent buildings such as the theatre, the dedicated arts block, the music building and many more including the stunning historic building, where the assemblies take place and where the students who died in battle are commemorated all situated within the grounds of the college. The Commemorative Hall is a very moving place with chairs bearing the names of those students who lost their lives. I was invited to have lunch with Patsy Brown, Mrs. Sarah Wilson and some of the teachers who are involved with the girls at Alliot House. After lunch all 65 girls belonging to this house were assembled in their very stylish new building. Mrs. Wilson gave a short presentation and after that I presented Megan with an IPOPI plague which will go on display in their house. Then the questions started and this was a very interesting session as the girls had clearly prepared themselves and questions were asked about how IPOPI raises awareness, how difficult is it to live with a PID, how the funds are used and what for and many more in depth questions. Both Patsy and Mrs Wilson hope that we have inspired some of the girls to become doctors or researchers in the near future. It was a most memorable day and maybe one day I will be invited back and visit Mrs. Sarah Wilson and those wonderful girls again.